Police have arrested Andre Fletcher-Hargrow, 19, of Wilmington, in connection with the January killing of Zahviaire Berry-Shivers, according to Wilmington Police Sergeant Fray Lynch-Coleman. 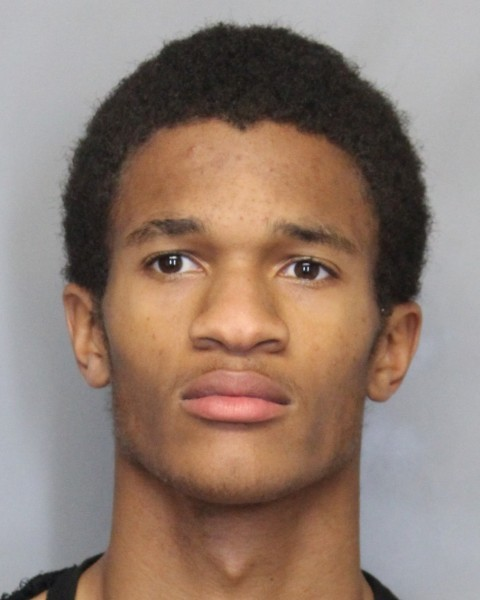 Lynch-Coleman said on Wednesday, June 6, 2018, the Delaware Department of Justice authorized an arrest warrant for Andre Fletcher-Hargrow on the criminal charges of Murder 1st Degree and Possession of a Firearm During the Commission of a Felony. 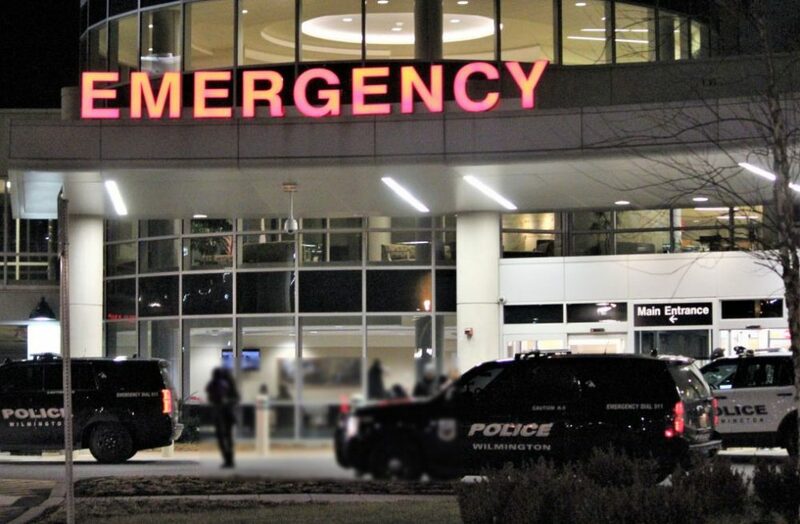 On Friday, January 26, 2018, at approximately 4:30 pm, Wilmington Police were summoned to the Wilmington Hospital in reference to a shooting victim who was driven to the hospital via personal vehicle and dropped off in the ambulance bay, according to Wilmington Police Spokeswoman Stephanie Castellani at the time. Castellani said upon the officer’s arrival, they made contact with an 18-year-old male, who had sustained more than one gunshot wound to his torso and the victim was undergoing surgery. The next morning Saturday, January 27, 2018, Castellani announced that the victim, Zahviaire Berry-Shivers 18, of Wilmington, had succumbed to his injuries. He was pronounced deceased by medical personnel at approximately 4:59 pm, 29 minutes after arriving at the hospital. Police believe the shooting occurred in the 2300 block of N. Pine Street and continued to investigate the incident. At the time the shooting was the 5th shooting incident and the 1st homicide in Wilmington since the start of 2018. January of 2017 saw 16 shootings and 7 homicides. After continued investigation, Andre Fletcher-Hargrow was developed as a suspect in reference to the murder of Berry-Shivers, said Lynch-Coleman. Officers of the U.S. Marshals Service, First State Fugitive Task Force apprehended Andre Fletcher-Hargrow on Wednesday, June 13, 2018, in Upper Darby. Earlier this morning, June 22, 2018, Andre Fletcher-Hargrow was delivered to Wilmington Police Headquarters where he is awaiting arraignment. Individuals, who were understandably distraught over the shooting may have been party to the incident that caused authorities to issue the message. After the message was sent out a large police presence was observed near the hospital’s emergency room. The hospital was reopened within about 10 minutes according to reports.